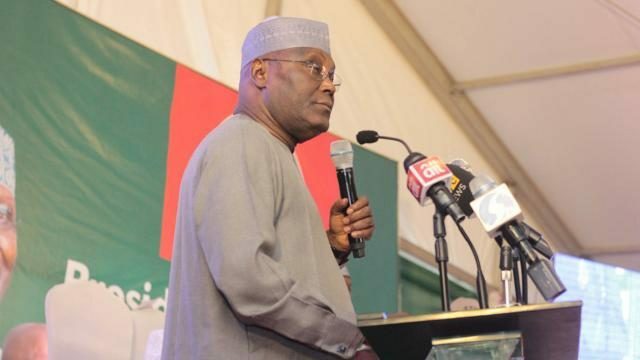 The Independent National Electoral Commission (INEC) has said defeated Peoples Democratic Party (PDP) presidential candidate in the 2019 election, Atiku Abubakar, actually “invented” results of the recent elections as proof for his ongoing case at the Presidential Election Petitions Tribunal. INEC distanced itself from Atiku’s purportedly results sheet seen on a website, factsdontlie.com and the website was not an INEC site. INEC also denied knowledge of electronic transmission of results and it is unknown to the Electoral Act 2010 (as amended).